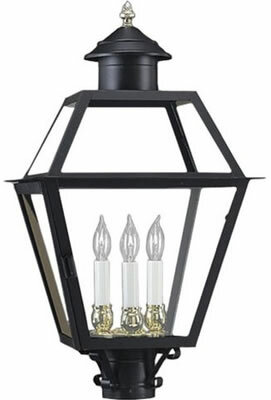 Height: 18" X Width: 9"
Backplate Depth: .75" X Height: 4.5" X Width: 4.5"
Height: 21.5" X Width: 8.25"
Norwell Lexington Outdoor Lanterns: The Lexington recalls the look of a traditional colonial lantern, exuding historic flair. 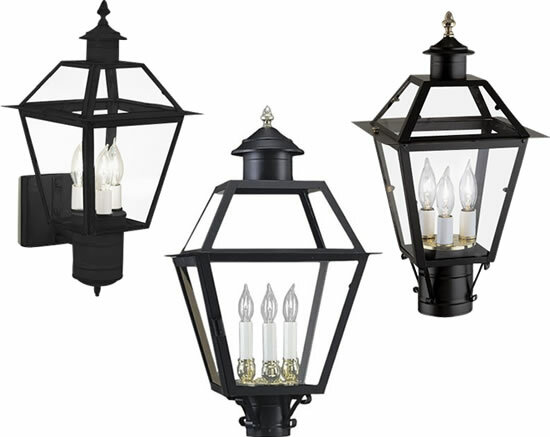 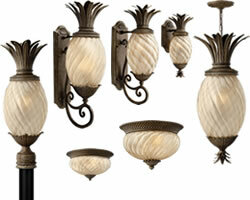 The Lexington series includes a wall lantern and a small and large outdoor post. 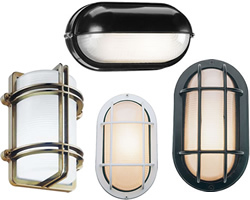 Available only in black finish with clear glass. 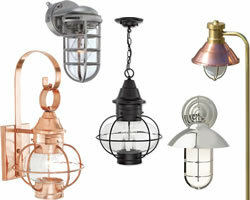 Polished Brass completes each lantern.